As Google I/O 2016 gets underway, Roydon and Ali be a part of your host Pranay to speak about theirfavorite bulletins from the keynote. 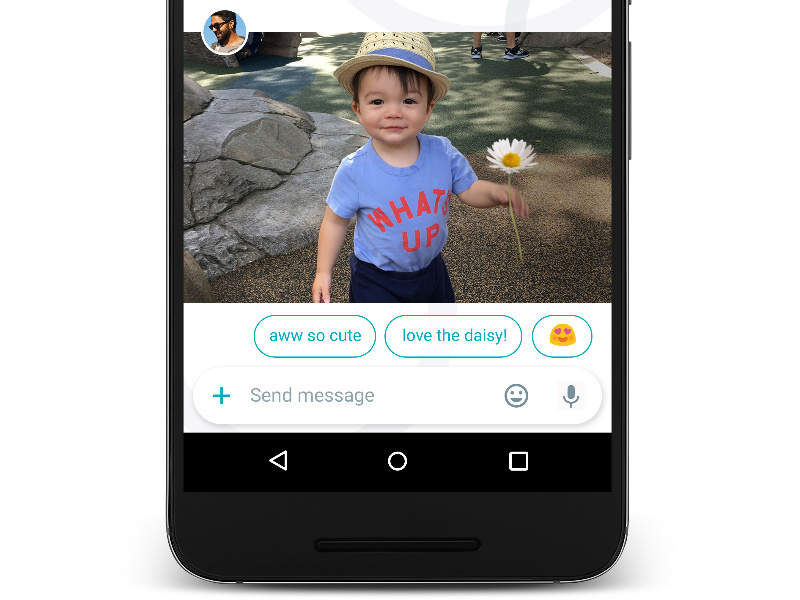 We start by speaking approximately the two messenger apps, Allo and Duo, and the way they integrate with Google Assistant. Then Roydon takes over to speak about one statement specially that he thinks is a sport changer,accompanied with the aid of Ali’s views on the whole Android update situation. We talk about how Google made numerous interesting bulletins but not many of them will actually attain their target audience. remaining however not the least, our guesses on what Android N will be called. download the gadgets 360 app for Android and iOS to stay up to date with the state-of-the-art techinformation, product evaluations, and exclusive offers on the famous mobiles. Orbital Episode 6: should You buy the ps 3? Orbital Episode 4: Farewell Intel?